In this article you can see how the online courses from MrBool works. You will see the step by step to watch our lessons. 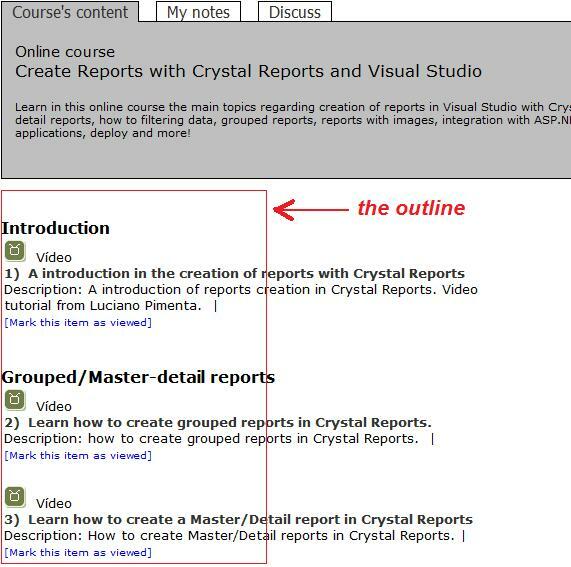 In every Mr.Bool's course, the main component is the video tutorial. A video tutorial is like a 'movie', with audio and video, recorded on the teacher's computer. There are a lot of benefits to study using video tutorials – to learn more, please visit the link: Why online learning? If want to watch a video tutorial and see how it works, try one of ours - we have tons of video tutorials. Try it: Last lessons published.